P.i.C Style was born out of an obsession to do fashion the right way. 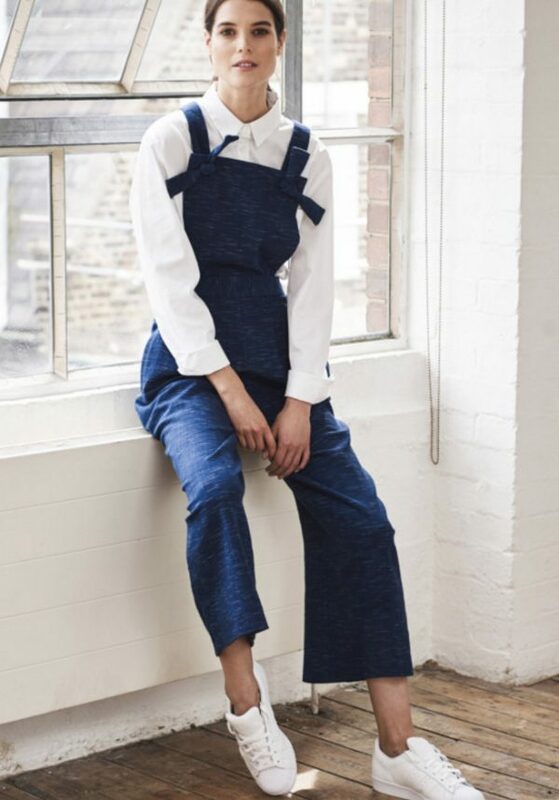 The P.i.C Style collection is consciously designed and lovingly made in a North London factory. Locally sourced fabrications are sustainable, organic or select stock material, but never mass-produced. The collection is rotatable, interchangeable, and entirely modular, giving the wearer complete wardrobe flexibility. With maximum adaptability at the core of what they do, the P.i.C Style collection of eight beautiful pieces, are designed to create a total of fifty clean, complete looks. Founded by two friends with a single big ambition, the ‘partners in crime’, are determined to create fashion for the future. 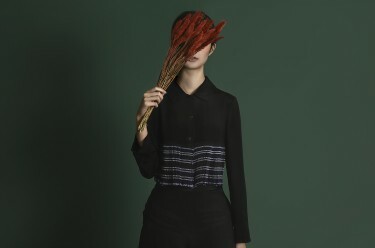 The impetus behind the line to create better clothing, and offers an alternative to overbuying, with more conscious creations. The color story is understated, expressed through an equally understated and minimal color story of indigo, midnight, charcoals, and taupe, grounded in classic black and white. 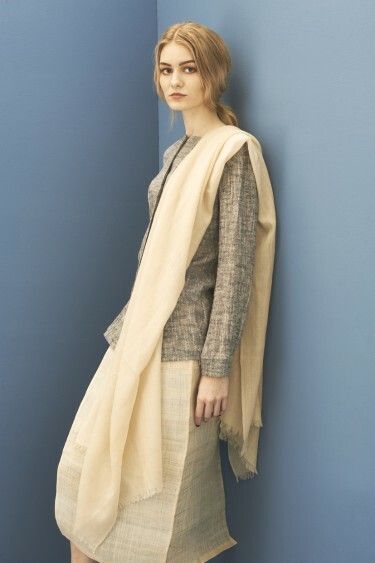 Materials include bamboo silk, organic cotton, organic fleece and handwoven ikat. Influenced by the iconic Southern California lifestyle, Tina + Jo embodies an effortless and easy wear stylish aesthetic.